Designing a website or a web app can be a daunting process just like various other processes and apps. A lot of developers, especially the recent graduates and developers with less experience think that doing analysis and UX for a website or a web app is just a waste of time. But this is usually not true because spending time at the initial stages of a project reduces the time spent in website design and development phase. The rule is very simple. The more detailed information you have before you start a project, the more accurate time estimation and effort will be. Here at BrainMobi, we have hired some of the best and extremely talented web team to help you build a website or a web app from scratch. 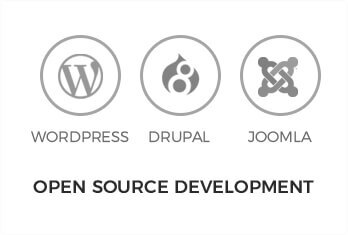 We have experts in various web technologies like Wordpress, Node.js, Angular.js, Codeigniter, Zend Framework, PHP including Front end and Back end. We put a huge emphasis on quality, speed and pixel. 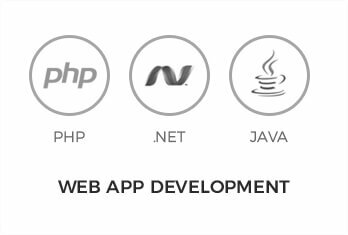 Our team of top web developers offers expert consultation service with an objective of improving the processes and technologies that have not been reviewed and considered in your project on pre-development stages. BrainMobi Technologies is an exceptional and best-in-class web design and development company based in Noida, Delhi. 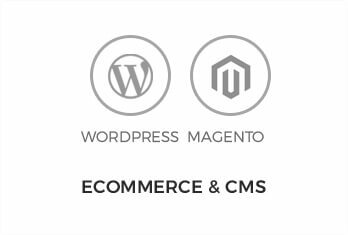 Being a leading web design and development company, we at BrainMobi is a service provider that excels in delivering market-centric and revenue-generating web solutions. Since inception, we believe in innovation, creativity and uniqueness. And, that’s why we excel in providing the best services to our clients across the world. In a short span of time, we became one of the India's leading website designs, web Development Company. We excel in providing on-time and cost effective solutions and services for start-ups, mid-sized businesses and enterprise that are looking for specialized domain expertise. Why Hire Website Design & Developer From BrainMobi?